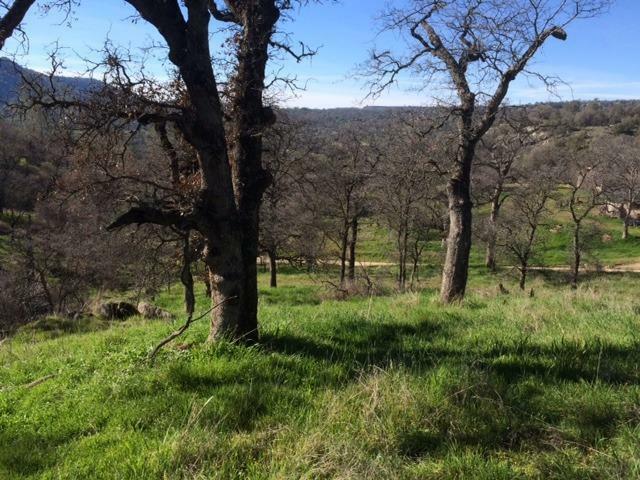 Want to live in the beautiful foothills, above the fog and below the snow AND be only minutes from shopping and great schools? 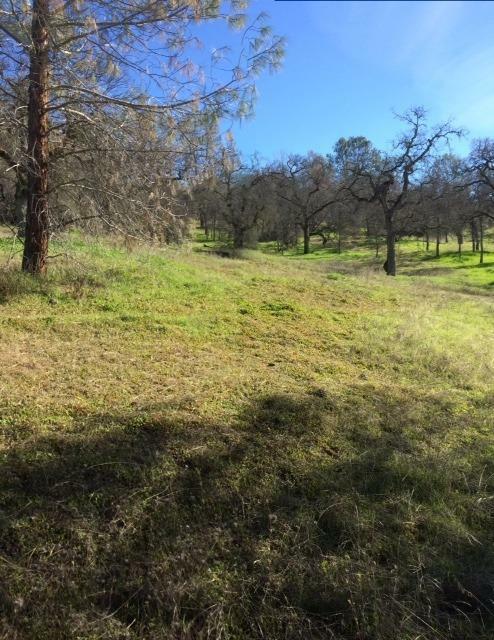 Take a look at this rolling 5+ acre parcel with trees and large granite rock outcroppings. 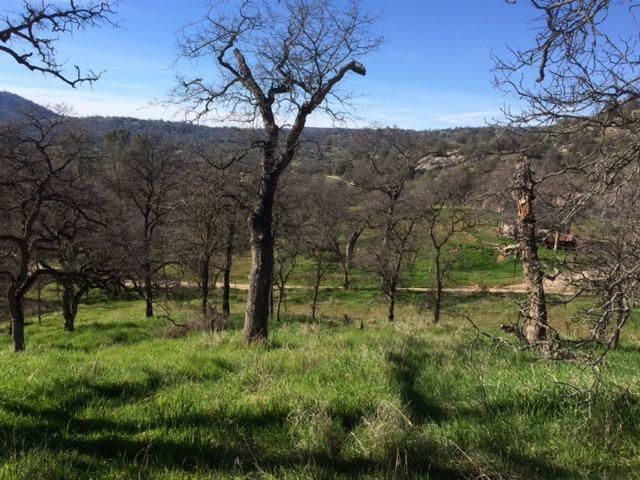 There's a natural knoll area where a great home site could be that offers beautiful views. A seasonal creek is a plus and may lead to a good water. The property is all fenced as well and power is nearby on adjacent properties. Cross Street Address Gooseberry Ln.